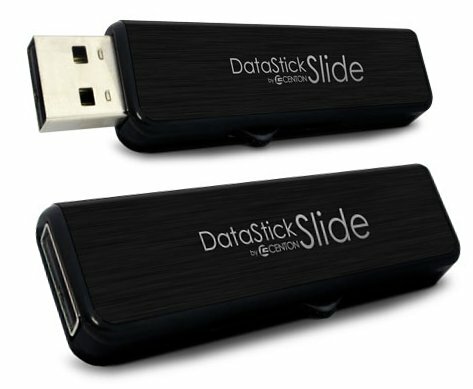 After the first wave of Centon DataStick, there have been a few new releases – with a focus on design and both Mac & Windows compatibility. 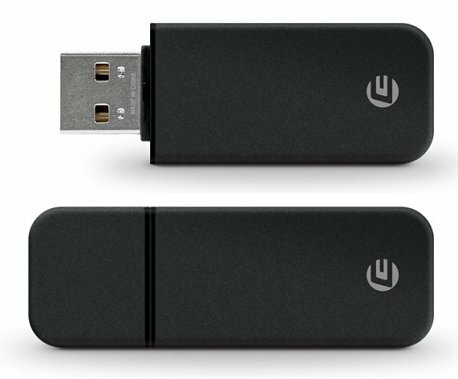 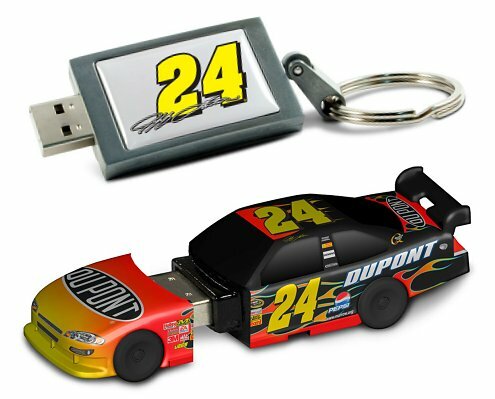 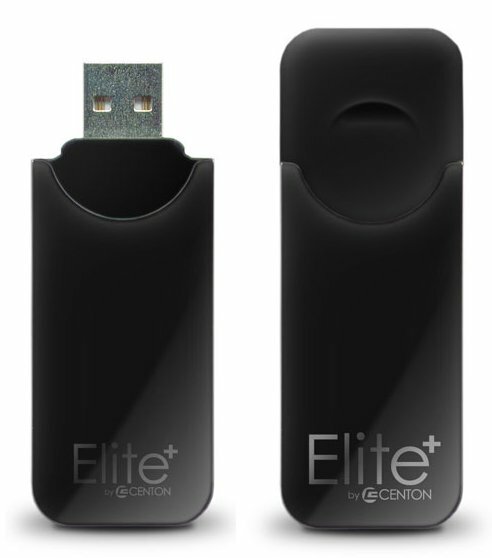 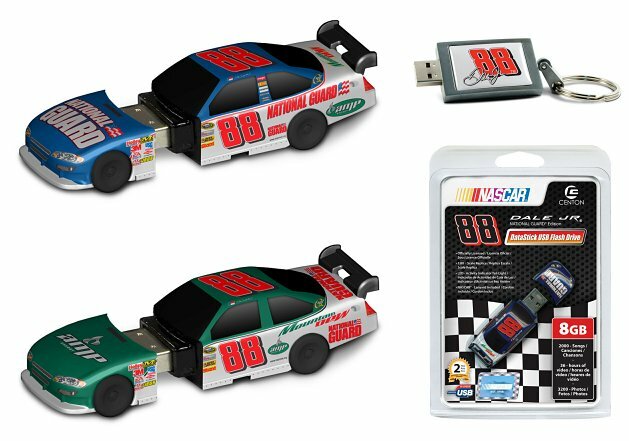 Unlike the racy and untamed NASCAR flash drives, they prefer to stick to pure data transfer. 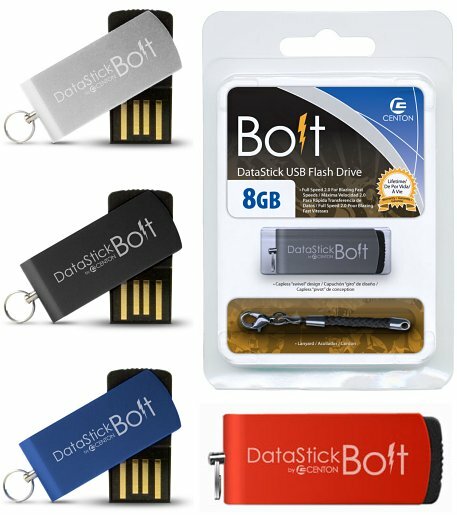 Just as the name indicates. 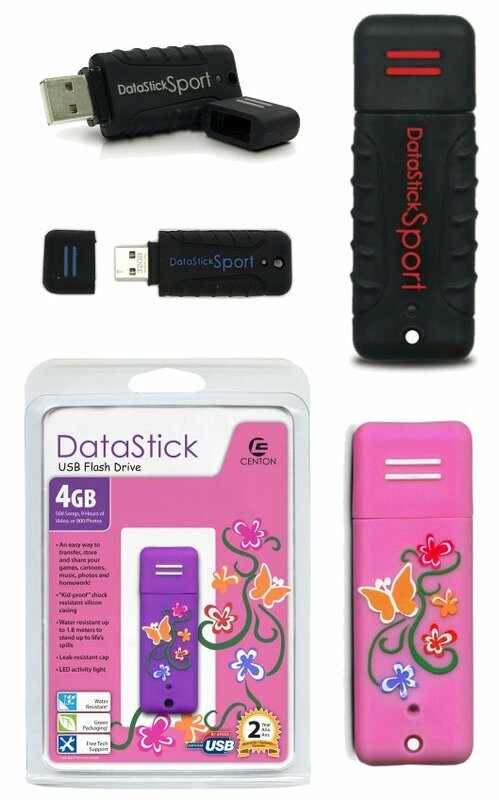 Branded DataSticks come in several series. 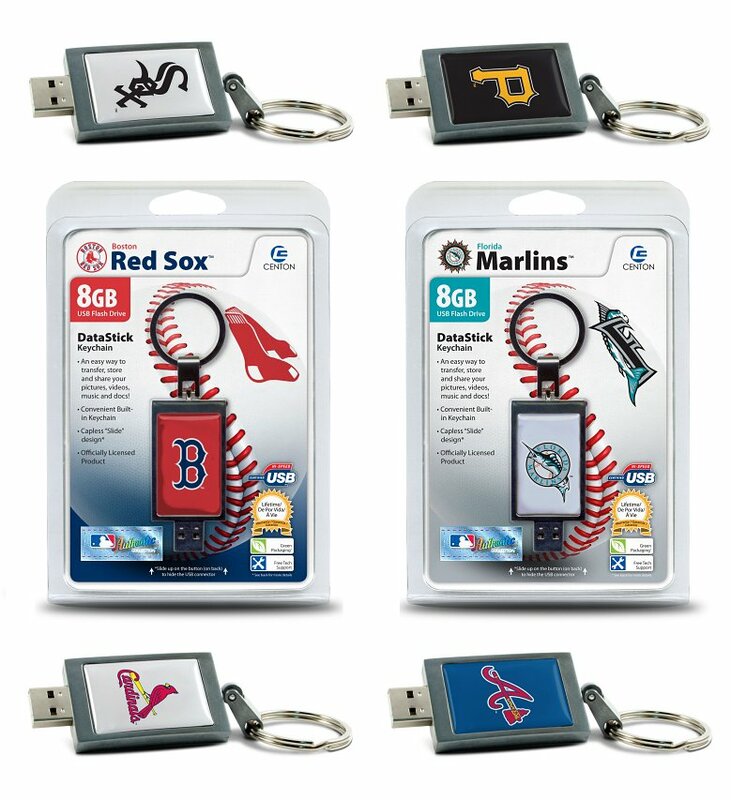 They sport logos from all prestigious colleges and universities as well as Major League Baseball teams. 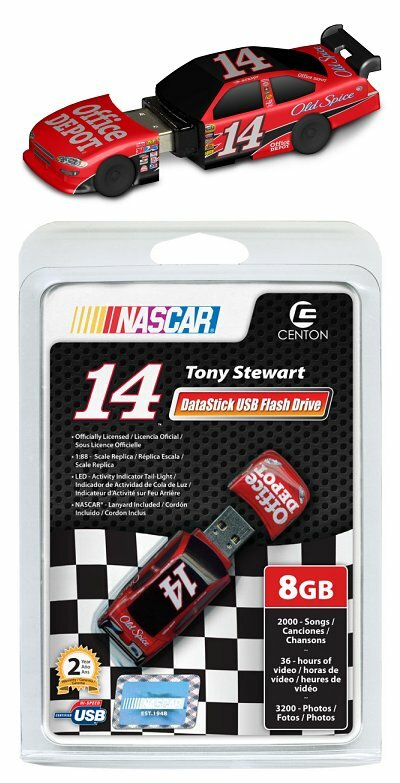 The trophy though goes to the NASCAR flash drives. 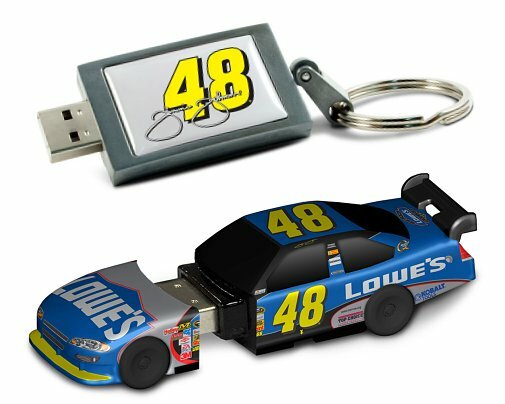 Not only do they show off the numbers of famous NASCAR drivers but also actual replicas of their race cars. 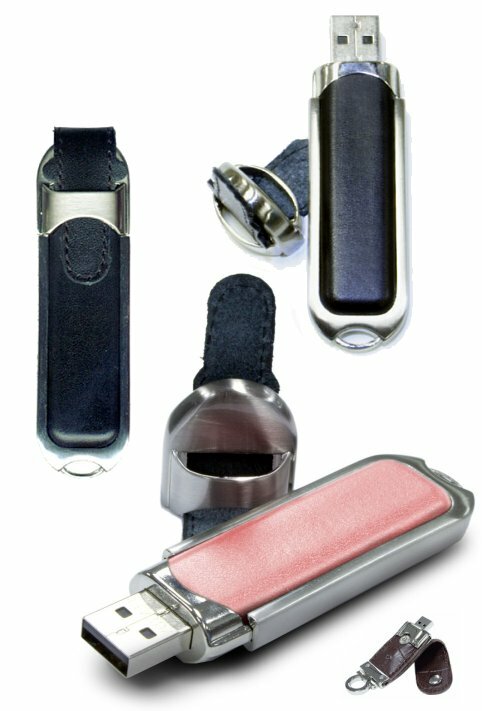 Buckle up! 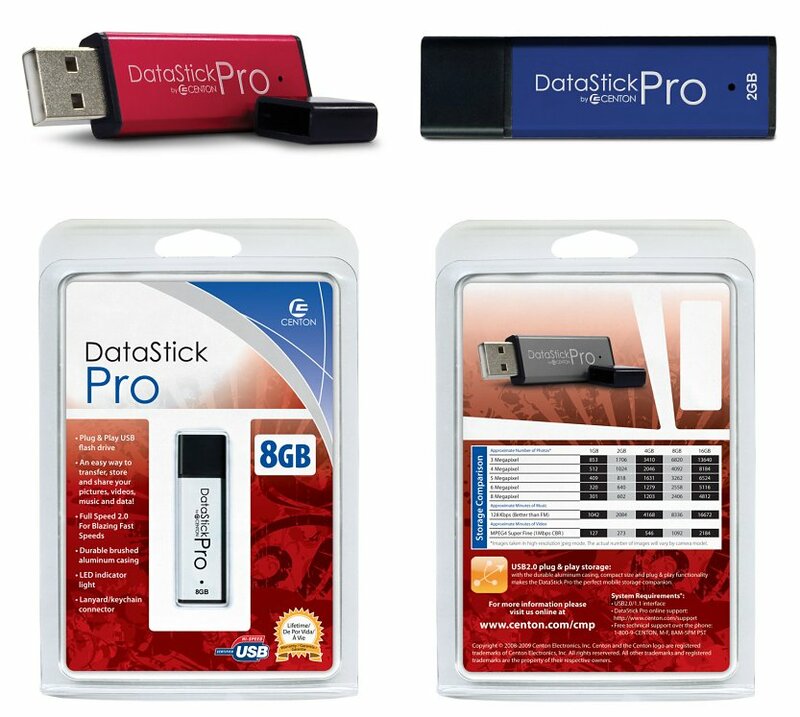 Virginia Tech, West Virginia University, University of Wisconsin-Madison. 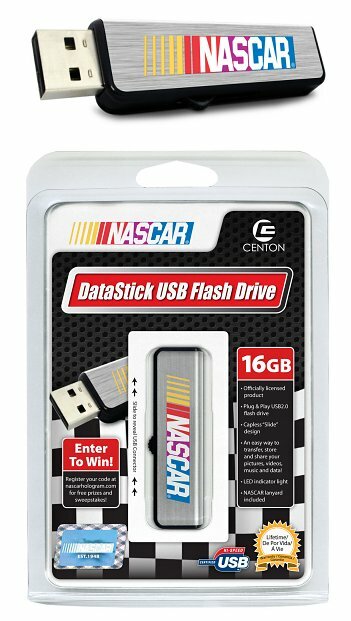 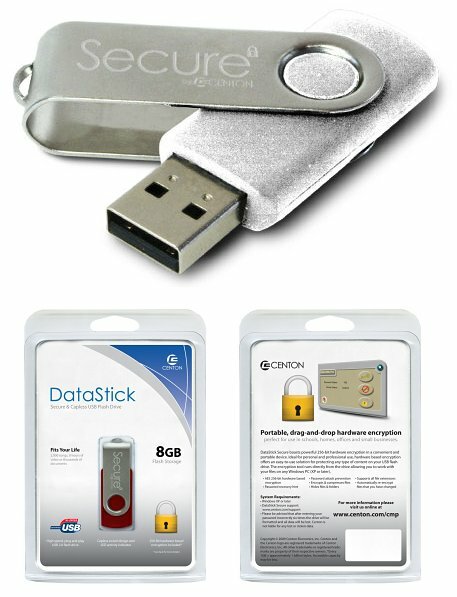 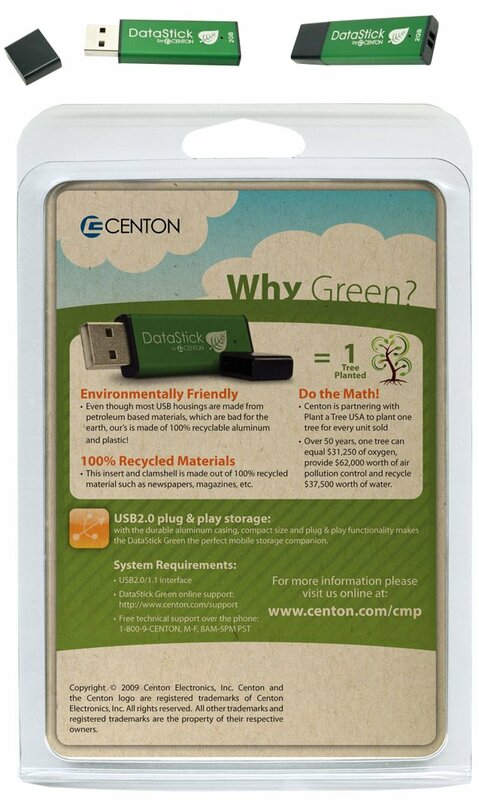 NASCAR DataStick Dale Earnhardt Jr.
Centon Flash Drives are called DataSticks. 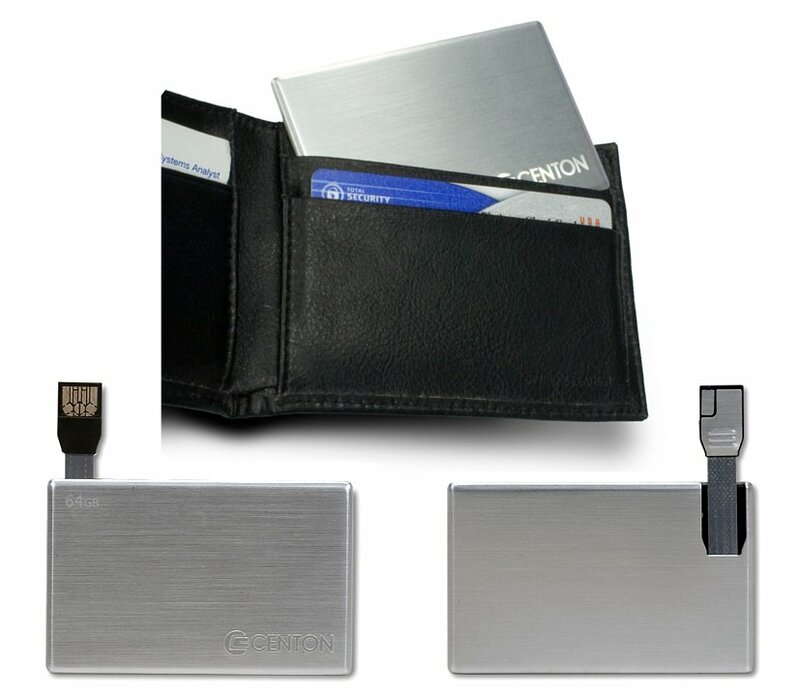 They’re straight and solid, with many adhering to environmental friendliness while some offer security too. 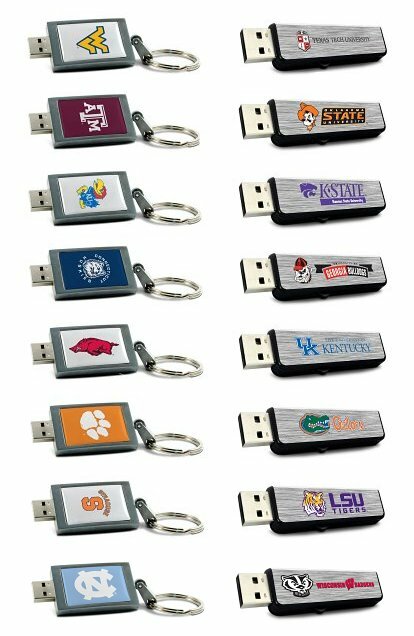 Later in our second part we will focus on branded models like NASCAR, colleges and MLB.